And of the angels He says, “Who makes His angels winds, And His ministers a flame of fire” (Heb 1:7). Are they not all ministering spirits, sent out to render service for the sake of those who will inherit salvation? (Heb 1:14). In previous posts we have seen that angels are messengers, guardians and protectors. They are servants, both God’s and ours. They make up the heavenly entourage, worshipping around the throne, and the heavenly host, God’s army which engages in warfare on earth and in the heavens. They act on His behalf. Our Freedom Church angel, Urandiel, is over 50 feet (15 metres) tall, with the face of an eagle and a lion. We also often interact with four angels called Sound of Many Waters, Winds of Change, Transformation, and Refiners Fire, with the breakthrough angel, and with the healing pool angel. But the prince of the kingdom of Persia was withstanding me for twenty-one days; then behold, Michael, one of the chief princes, came to help me, for I had been left there with the kings of Persia (Dan 10:13). Territorial spirits and ruling spirits – both godly and ungodly angels – operate in the atmosphere of the earth. Therefore, hear the word of the LORD. 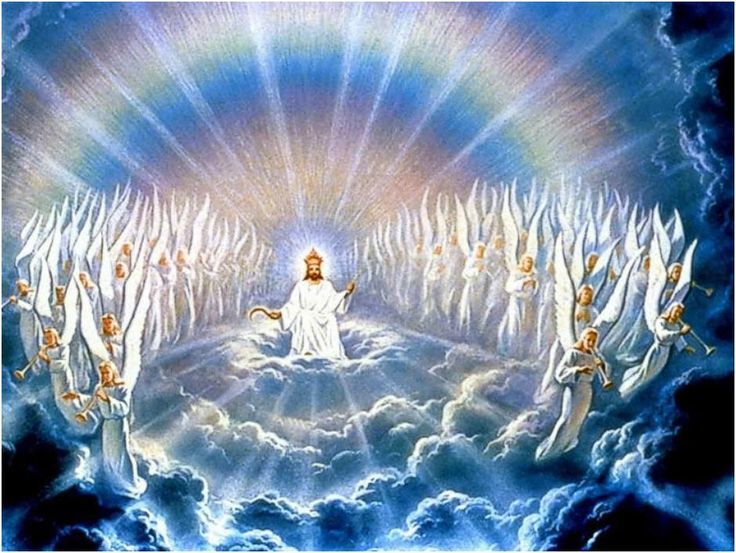 I saw the LORD sitting on His throne, and all the host of heaven standing by Him on His right and on His left. The LORD said, ‘Who will entice Ahab to go up and fall at Ramoth-gilead?’ And one said this while another said that (1 Kings 22:19-20). A stream of fire came forth from before Him; a thousand thousands ministered to Him and ten thousand times ten thousand rose up and stood before Him; the Judge was seated [the court was in session] and the books were opened (Dan 7:10). Then one of the seraphim flew to me with a burning coal in his hand, which he had taken from the altar with tongs. He touched my mouth with it and said, “Behold, this has touched your lips; and your iniquity is taken away and your sin is forgiven” (Isa 6:6-7). The Son of Man will send forth His angels, and they will gather out of His kingdom all stumbling blocks, and those who commit lawlessness (Matt 13:41). ‘Committing lawlessness’ is doing things your own way, or without authority. So let’s be warned: angels are coming to remove those people, and Jesus does not say ‘out of the world’ but ‘out of his kingdom’. Now the poor man died and was carried away by the angels to Abraham’s bosom; and the rich man also died and was buried (Luke 16:22). But when the Son of Man comes in His glory, and all the angels with Him, then He will sit on His glorious throne (Matt 25:31). The harvest is the end of the age; and the reapers are angels… the angels will come forth and take out the wicked from among the righteous (Matt 13:39, 49). You can see there that what Jesus actually says is the very opposite of the ‘rapture’ many Christians have been taught to expect! In New Testament times, angels ministered to Jesus (Matt 4:11, Luke 22:43), rolled the stone away from the tomb (Matt 28:2), rescued disciples from prison (Acts 5:19, 12:7-9), led sinners to gospel workers (Acts 10:3), and directed God’s people where to go (Acts 8:26) and what to do (Act 12:8). There are very many other mentions of angels throughout the New Testament, and they are ready to be instrumental in our ministry today. And You have made [us] a kingdom (royal race) and priests to our God, and they shall reign [as kings] over the earth! Then I looked, and I heard the voices of many angels on every side of the throne and of the living creatures and the elders, and they numbered ten thousand times ten thousand and thousands of thousands (Rev 5:10-11). 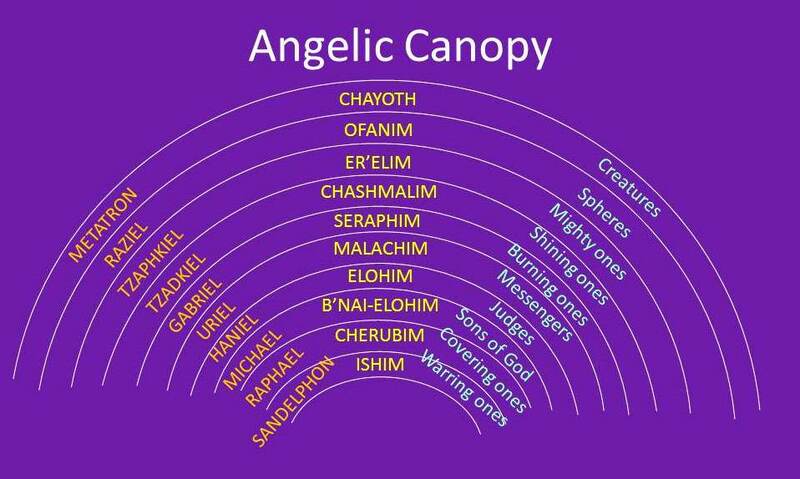 There could be around 100 million angels in this canopy, according to Rev 5:11. “Where were you when I laid the foundation of the earth? 7 When the morning stars sang together And all the sons of God shouted for joy?” (Job 38:4). The angels shouted for joy when they saw what God had done in creation, and they will recognize us when we engage in our eternal destiny. They administer the kingdom around our lives, releasing provision and protection for us. When we surrender to Jesus as Lord, and our life can be seen as a house of prayer, we create an atmosphere of God’s presence around us, that same canopy comes down over us. Everything angels did for the Patriarchs, the prophets, the kings, for Jesus or the disciples, they can do for us. They can feed us, strengthen us, protect us, release us, direct us, form a canopy over us, ascend and descend upon us. Angels can manifest in the natural realm, so sometimes we can see or hear them through the natural senses. The voices of angels can be heard internally by the human spirit or enter the human mind as a thought. Angels can be seen and heard in a dream while sleeping, or in a spiritual vision (either closed or open). Angels are drawn to reflections of God’s glory. The more we look like Him, the more angels are drawn to us. Wherever God is displayed in our lives, and not only in our meetings, angels are drawn by the attitudes and atmosphere around us, and by the colours, fragrances, and sound frequencies we give off. They surround our praise. Colour, movement and flags can open portals for them to manifest. Prophetic acts and declarations enable angelic activity. Angels can sense faith, love, joy, peace, and the other fruit of the Spirit. We will not bow to religious tradition which seeks to deny the involvement of angels in our lives. Jesus had no problem with them and nor did the early church. Why should we? We welcome them. We will be in faith and pursue relationship with our angels: engage with them, speak to them and listen to what they say. We will find out who they are, what is their name, what is their function and mandate. We will cooperate and work together with them. We can see angels, talk to angels, and receive direction and ministry from angels. We can have angels minister with us. Angels respond to our words and our prayers. We can cooperate with angelic assignments, and have angels cooperate with our assignments. We don’t worship angels but they are involved in our worship. We don’t pray to angels but they are involved in our prayer. We don’t immaturely direct angels according to our own will but we can direct angels as mature sons of God. Immediately I was in the Spirit; and behold, a throne was standing in heaven, and One sitting on the throne. Around the throne were twenty-four thrones; and upon the thrones I saw twenty-four elders sitting, clothed in white garments, and golden crowns on their heads. And there were seven lamps of fire burning before the throne, which are the seven Spirits of God (Rev 4:2-5). The seven spirits of God are tutors to teach and train us in the revelation of God. They are the spirit of the Lord, the spirit of the fear of the Lord, the spirit of knowledge, the spirit of wisdom, the spirit of counsel, the spirit of understanding, and the spirit of strength or might. They are created beings we can meet, talk to and engage with in the heavenlies. And they can manifest here in this realm, often as colours or tints. Therefore, since we have so great a cloud of witnesses surrounding us… (Heb 12:1). We can engage with the cloud of witnesses in the spirit. They surround us. They are forerunners from the Old and New Testament periods, right up to the present day. They want to pass their batons and mantles on to a generation who will see the fulfilment of the promises they received. They are also known as ‘men in white linen’, and you can find them throughout the Bible, for example in Gen 18:1-3, Ezek 10:2-3,7, Dan 12:4-13, Zech 1:10, Matt 17:3, Matt 27:52, Mark 16:5, Luke 24:4, and Acts 1:9-10. God, open our eyes . to cooperate with them, and for them to cooperate with us. I believe that God wants to introduce those angels to you. They are standing behind you, on your right and left shoulder, right now. Don’t turn around and look with your natural eyes, but open your spirit to feel their presence, and begin to engage with them. Ask their names, if you don’t know them. When you activate that relationship, they are able to help you more effectively. 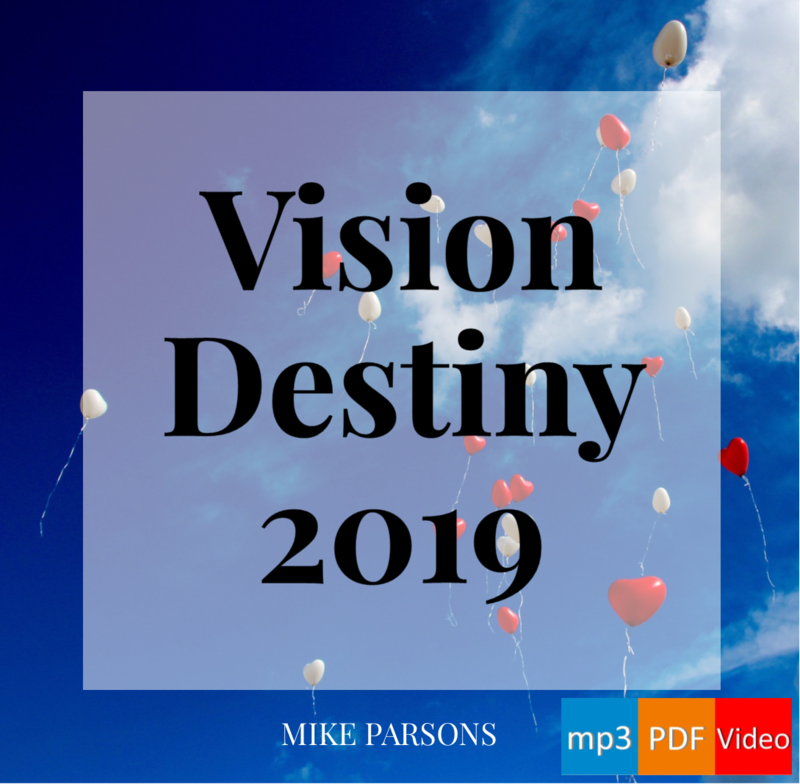 And then you can more effectively fulfil your destiny, bring God’s kingdom from heaven to earth, and bring greater glory to God. From ‘Angels’, a Freedom ARC Pinterest board (click image to visit). This is wonderful and encouraging… Thank you! Do angels die? Can they be killed in battle? I have an angel named Herve’ that has been assigned to me. His name means WARRIOR in French. He showed me that he has 3 battalions under his command. I told him I didn’t know what to do with an angel and was afraid I would be wasting his time, he told me all I had to do was to say what I saw and heard and I said OK. He also asked me a very interesting question… He said Ms. Shaw, why are the sons of God afraid? I told him because we didn’t know who we were yet but that we were coming into our identity. Wow. Then I met my personal angel. His name is Arvin, which also means warrior. He is much bigger than Herve’. I’ve also seen an extremely large angel on my property… He’s the tallest of all that I’ve seen… He’s probably 30 tall. And then once day “someone” came Aand laid his hand on my head and said I give you thr authority of Peace. I told him he looked just like Jesus and I asked who he was. He said I am the angel of the Lord and I come from His Presence. I have to tell you, I have not solicited any of these encounters… I don’t know that I really believed that Angels would interact with us… God forgive me for my ignorance, doubt and unbelief. I just beginning to understand why Herve’ has been assigned to me (his words, not mine)… That was around Sept., October of 2010. I guess I’m telling you this because I’m not sure what to do with all this. I do not have anyone else I can really dive into this with and I feel like I need to at this point. I need some guidance, defining, help. Would the class help me in this area? Would there be anyone I could ask questions or communicate with that could help me understand? I told Herve’ I DO NOT WANT TO WASTE YOUR TIME. He assured me if I just said what I saw and heard, he would do the rest… But I feel I need to be more intentional. Any feedback you can give me, I would really appreciate.